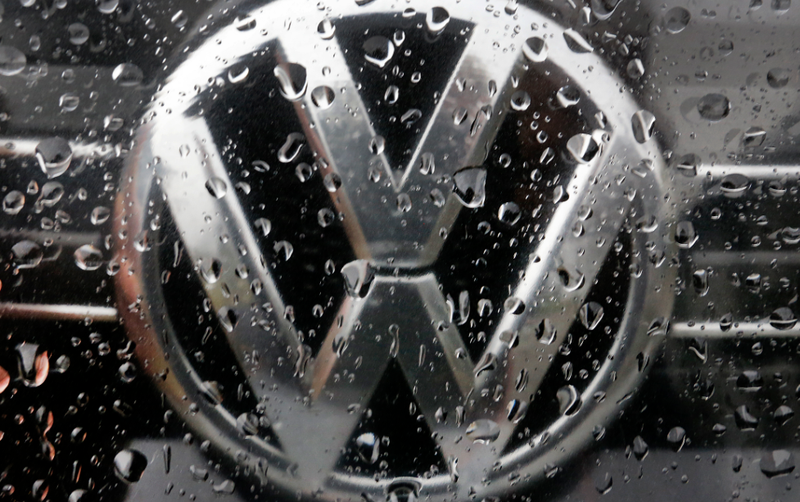 Volkswagen pled guilty last month to conspiracy to commit fraud, obstruction of justice, and entry of goods by false statements after independent analysis caught VW cheating on emissions tests in 2015. Friday, a U.S. judge ordered the automaker to pay a $2.8 billion criminal penalty as a part of a deal with the Department of Justice, the LA Times reports. Costs of the Dieselgate scandal continue to rise for the German automaker. A class action lawsuit already forced the company to spend nearly $15 billion on buybacks and environmental remediation. A number of employees have been thrown in jail. This latest $2.8 billion is a big step, and—Volkswagen hopes—marks the beginning of the end for Dieselgate related litigation. Everyone wants this whole thing to go away.